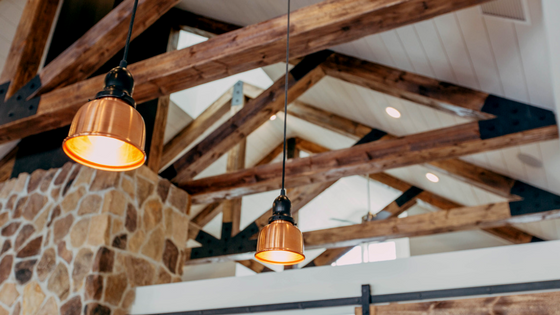 At Markey Electric and Solar, we understand that new building construction electrical work requires a good relationship between the project’s general contractors and our own. Our team has extensive experience in new construction projects. We can help you achieve successful results within your budget and timeline. A new construction project is a perfect time to take advantage of the latest cost-saving electrical solutions from the start. Reduce the time, labor, and costs from future maintenance and repairs and get things done right the first time. Stay within your budget and let your clients see positive results, both in what they get and how much they’ll save on energy costs. Markey Electric and Solar have solid experience working with new building construction for both commercial and residential projects. Whether your project involves a new residential complex or new construction of retail or office space, Markey Electric and Solar can help you design and complete an effective electrical system for your entire project. In addition, Markey Electric and Solar can help you go solar right from the start of your new building construction.